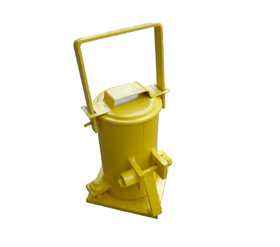 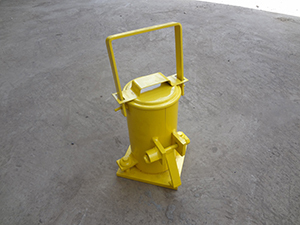 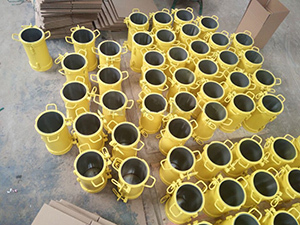 The Moulds is used for the strength Resistance of concrete hardened testing, material is cast iron, machined surface polished by flat grinding machine, no distortion during specimen preparation. 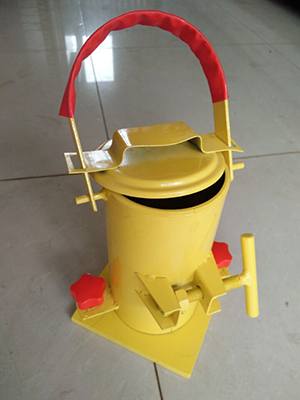 most model in china stock , normal size : Dia100×200mm in height and Dia150×300mm in height . 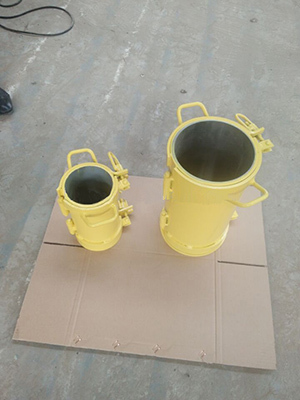 Meeting long sea transportation requirement by packing them in wooden pallet or rigid export wooden case .